Established by Make, Sir John Soane’s Museum and the World Architecture Festival. The Prize recognises the continuing importance of hand drawing but also embraces creative use of digitally produced renderings. The Architecture Drawing Prize welcomes entries from architects, designers and students from around the world while celebrating drawing’s significance as a tool in capturing and communicating ideas. The winning and shortlisted entries will be exhibited at Sir John Soane’s Museum in London in early 2018. The winner of the Drawing Prize will be invited to attend the exhibition opening at the Museum. 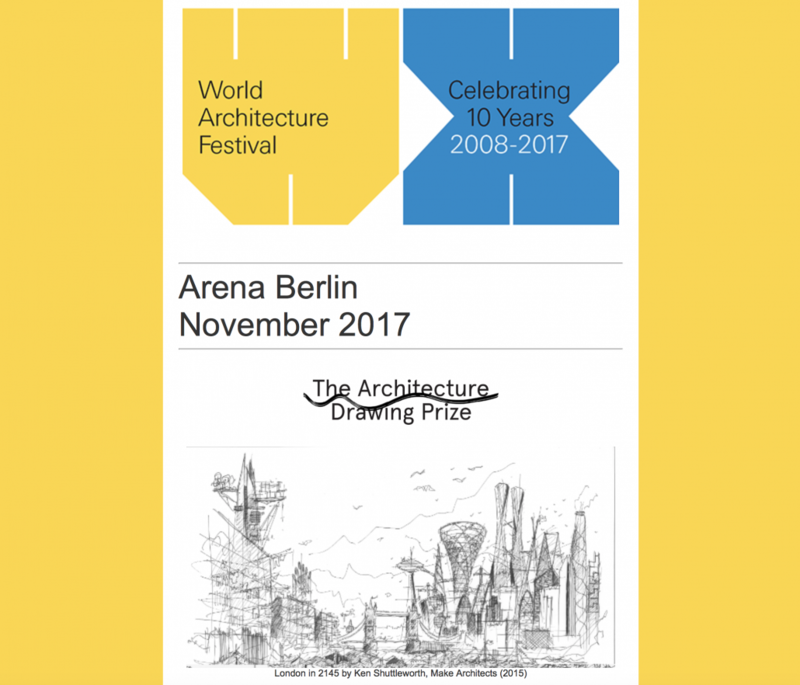 The Prize results will also be publicly announced at the World Architecture Festival in November in Berlin. The overall winner will receive a WAF delegate pass, and will have travel and two hotel nights paid. The two other category winners will each receive a complementary delegate pass and two hotel nights. Any commended entrants will receive a complementary delegate pass. Owen Hopkins, Senior Curator Sir John Soane’s Museum. Farshid Moussavi, Farshid Moussavi Architecture. Narinder Sagoo, Partner, Foster + Partners. Ken Shuttlewoth, Founder Make Architects.